The is no nichemarket without our community of nicheseekers actively using the site to find great local businesses and hidden gems. The more nicheseekers we have, the more information we can get on entrepreneurs doing great things. What exactly is a nicheseeker? nichemarket is a social marketplace that aims to bring business owners and consumers together online. The current generation of consumers is fixated with the internet, its where they find the goods and services they would like to use. They turn to search engines and social media for purchasing advice and to locate service providers nearby. 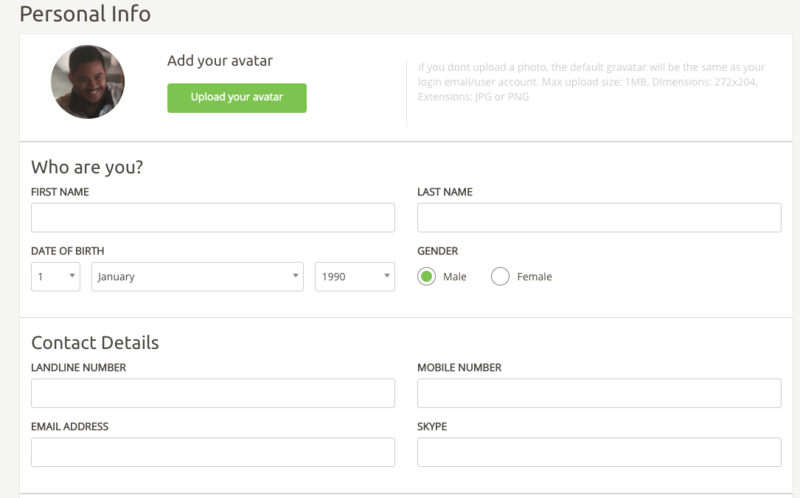 That why we've tried to make creating a nicheseeker profile as simple as possible and you should be registered in 3 easy steps. 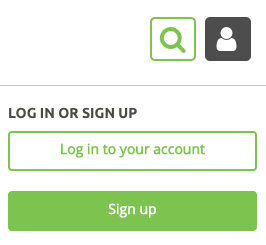 To begin the registration process, you can click here or navigate to the member icon in the top right-hand corner. The next step in the process is registering a valid email address so you can gain access to your account. 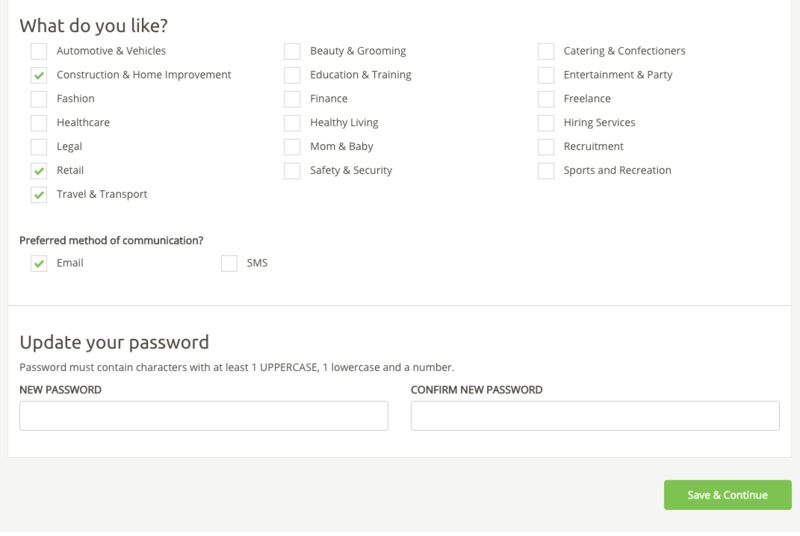 If everything has gone smoothly, you should be redirected to your user profile dashboard. Here is where you add the personality to your profile and tell us more about you. Once you've filled in all the relevant details, click save & continue. Note: None of your personal information will be publicly displayed on the website. They are for statistical and identity verification purposes only. Now that your account is up and running feel free to explore our site, favourite a few businesses, rate and review businesses you've used in the past. Share businesses with your friends or discuss topics on our various blog posts. We'd love to hear from all of you. Having trouble getting set up? If you followed these instructions and you're still stuck in limbo, and you're not sure what to do next, then feel free to contact us and let's see if we can help you out of this pickle. 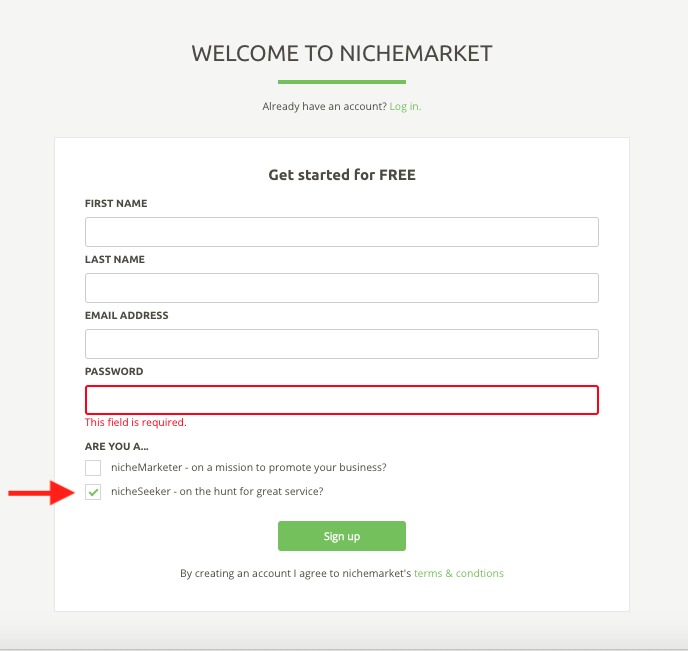 If you would like to find out more about what you're able to do on the nichemarket site then check out our help guide or stay up to date with all the latest improvements in our updates section. If you have a business and would like to promote it to our audience of nicheseekers, then consider registering as a nichemarketer today!